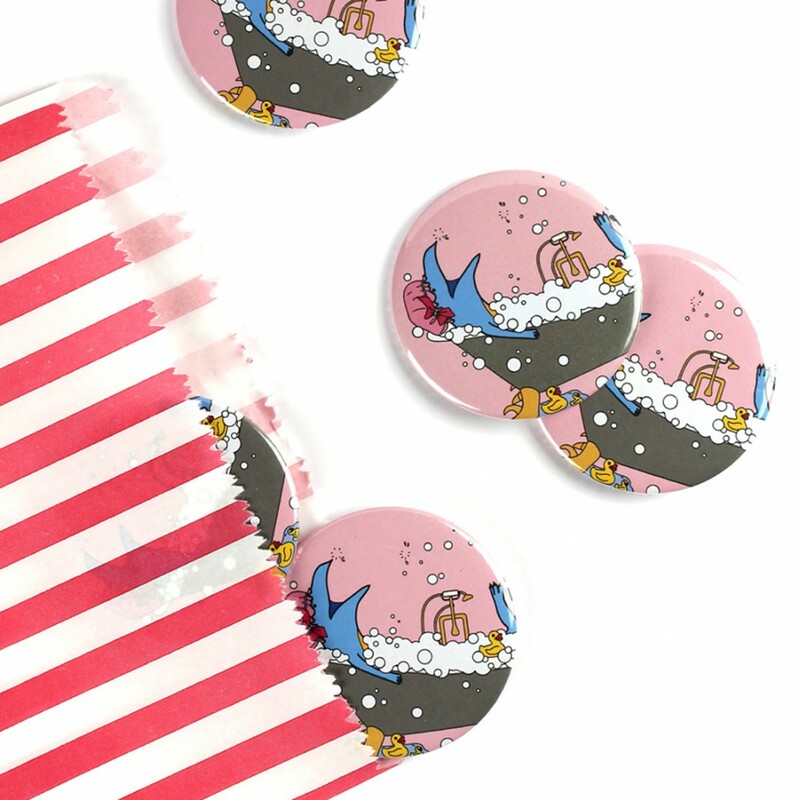 This funny zombie T-Rex design is perfect for Mother's day and birthday, or just because you like dinosaurs and taking relaxing baths! 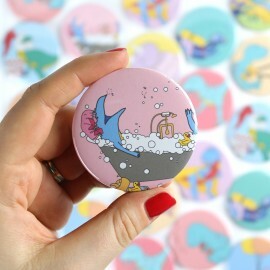 The design features a blue Sinraptor wearing a shower cap, lying in a super bubbly bath on a pink background. 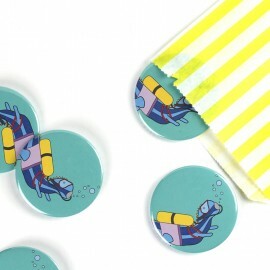 This funny scuba diving dinosaur design is perfect for birthdays, or just because you like dinosaurs.. 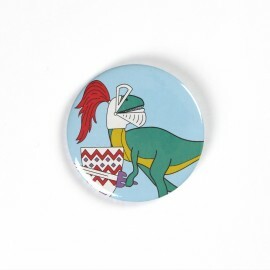 This funny knight dinosaur design is perfect for birthdays, or just because you like dinosaurs and k.. 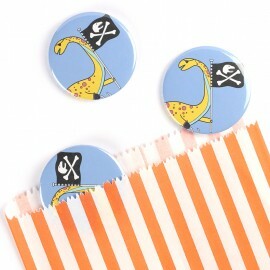 This fun pirate dinosaur design is perfect for Mother's day, Father's day and birthday, or just beca..